When you plan to take your business towards promoting it on social media networks, you need to create a social media marketing plan. The plan will underline your core principles and will help you formulate a strategy to implement on every decision you take. 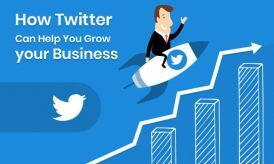 You will get to know about the tactics you will have to use in order to engage followers and the necessary tools needed to track and stabilize the progress. 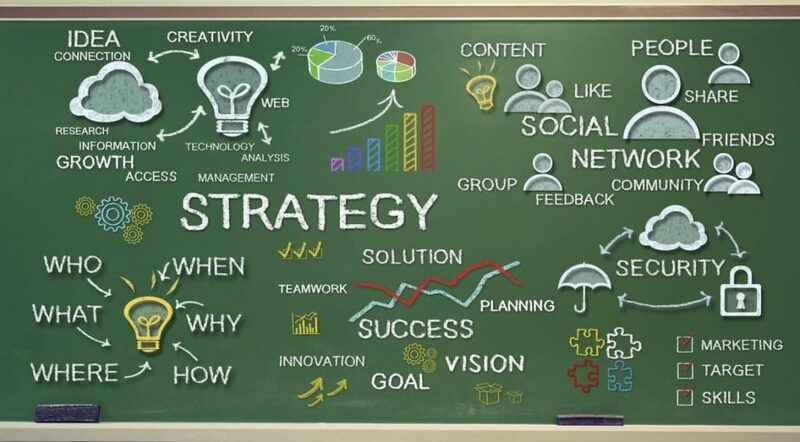 The initial step for composing any strategy is to prepare a list of objectives and define your goals. You need to define a path and set a particular goal before working or implementing any strategy. Defining a goal helps you channel your efforts and energy in a right and prosperous path. It helps to gauge the success. And in the case when you do not receive the outcome you were making efforts for you, can go for tracking the progress and making possible changes, this is only possible when you know what those outcomes should be. The social media is so full of diversified platforms, each catering to a specific type of audiences having different characteristics. 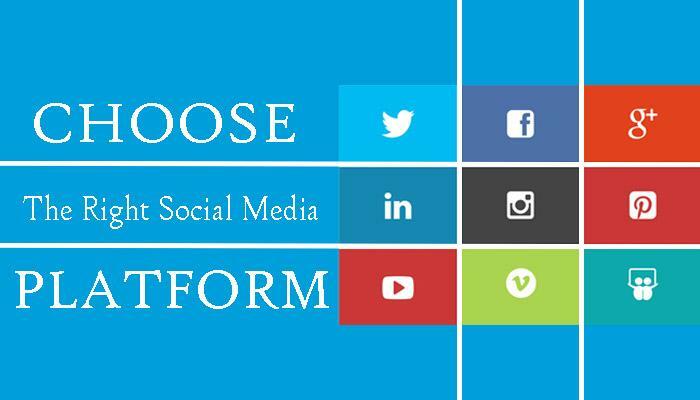 To begin working on your company you need to choose a particular platform, which can help you boost the progress. 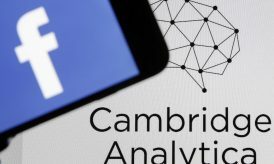 While picking the platforms there are certain things that can be considered. Take a look! Time – The timeframe of the day you can devote to the site as each platform requires a specific level of performance and activities. Resources – you will have to gather tools and resources as well to perform according to the requirements of the site. For example on platforms like Facebook and Instagram, you should upload pictures of high definition quality whereas Google+ and Twitter need good quality content. Your Audience – Know the category of the audience the platform entertains. Does the site has your target audience or not? Your profile should be out an out professional depicting your brand’s identity form every area. You must enter a detailed information about your organization including its key features and unique aspects. Never forget to make the content keyword optimized; every social media platform filters its searches through keywords. Moreover, from cover photos to the post type, your every move should depict a sort of uniqueness and uniformity. The colors scheme and the right use of logos will leave lasting imprints on your viewers and followers. Your content should be fresh and motivating, it should be salesy. Make it valuable. If your company were a person, how would you establish your relationship with the target audience? When working on the social media sites you need to pick a marketing voice or set a tone while addressing your followers. 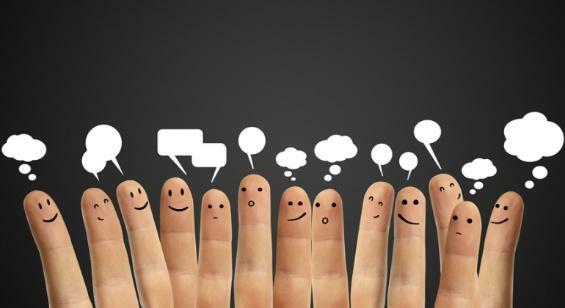 Today, most brands are establishing interaction in much of a humanly manner. This creates an emotional attachment and a strong bond between the customer and the organization. Now coming towards discussing the post, the most important point to remember is that be consistent! It’s more like- out of sight, out of mind. You should remain in front of the eyes of your customers. However, in the struggle to remain consistent do not go using irrelevant and vague use of content. Instead, be relevant, reliable, and valuable. Do not add too salesy content, try to offer something new interesting and useful to your readers. Use catchy headers and interesting pictures to grab the attention. Moreover, you can go for 360-degree videos as well. One last thing about the posting strategy is that post the right thing at the right time. To stabilize your progress of the social media platforms you need to timely track the updates of every post. Every strategy needs tracking and testing of various elements. You think that a certain type of post will receive better response whereas your stats show the opposite. You will not go blindly uploading your post if a good tracing system is working on your site. There are many tools, which help users track the weakness and flaws of their post. Tools like Google Analytics and Buffer provides a detailed analysis of every aspect along with the suggestion of possible improvisations as well. Further, to guide you about an easy way of tracking your performance here is a procedure summarized, do check it! After every two months of sharing, you should get back to your tracker and analyze the results of average clicks, reach and shares of your post. When testing and iterating your progress you can go for comparing stats of different categories of a post like non-optimized post compared to optimized post. The final and smartest move you can take with your social media-marketing plan is going for automating your posts. There is a system on every site, which helps users to stay updated and to make advance post for avoiding any inconvenience of delays. No matter how many ducks you have to put in rows, you will be satisfied that your social media site is progressing at the same rate without any hurdle or delays. Tools like buffer enable users to automate content, post, and videos by setting a particular time and date. On every interval, the post is uploaded in the manner you want. It serves as a weapon to mark your professionalism and efficiency consistently. Moreover, apart from just uploading you need to interact with your customers too, reply their messages and comment them back as they approach your post. So, for this you can set email alerts that will notify you whenever your followers are online. You can respond them back and create a healthy environment on your profile. One more thing is to automate messages; it will be a system-generated message, which helps you quickly respond back to your customer. 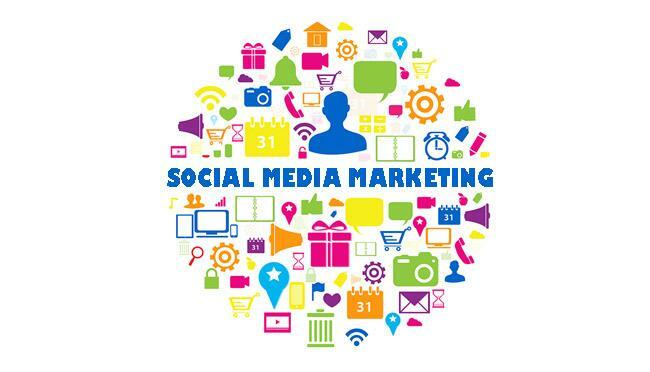 Social Media is a vast platform to market your products and services. It can help you gather huge traffic on your profile as well as on the site. By linking your URL on the profile, you can help users navigate to the site that will ultimately increase the online visibility of your brand. However, as the technological advancement continues to evolve, many new trends, features, techniques, and technologies get surfaced. To stabilize your progress and to prosper at a double speed you need to pace up with emerging trends and to apply them in your marketing plan as well. Keep yourself updated and mark a supreme position on every site you choose for promotion. The guidelines will help you achieve the best place in the top searches while boosting your revenues and site progress too, now make double folds on your investments! This Article is contributed by Julia Morison, a head hunter and a research specialist at US-Based Writing Agency. She loves to help people and is the mastermind behind apa reference generator. Your ideas are really great. Wow what a great resource! The social media marketing plan youhave described will really help all bloggers and website owners. 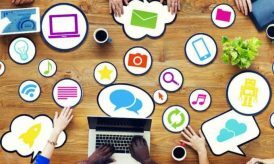 Social media is one of the greatest and powerful medium for marketing to real community and it will reward us with loads of traffic on our way. If we do the marketing plan correctly as per your advice, we can really run our business successfully.